90s Dance Party and Silent Auction is this Friday, November 23rd! 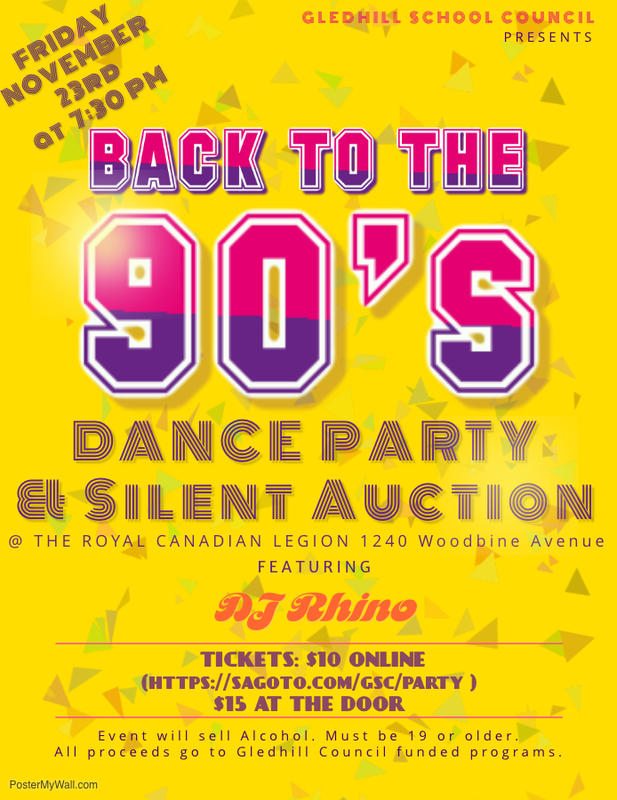 Posted on November 19, 2018 | Comments Off on 90s Dance Party and Silent Auction is this Friday, November 23rd! Thank you to all our parents and local businesses who have already donated auction items. There will be a bunch of cool things to bid on this year. Sneak peaks to come later in the week!